October 15, 2018 — Giffords, the gun safety organization founded by former Congresswoman Gabrielle Giffords and Captain Mark Kelly, announced its endorsement of six candidates for Florida state legislature. Florida has a chance to elect a gun safety majority to the state legislature this November for the first time in decades. 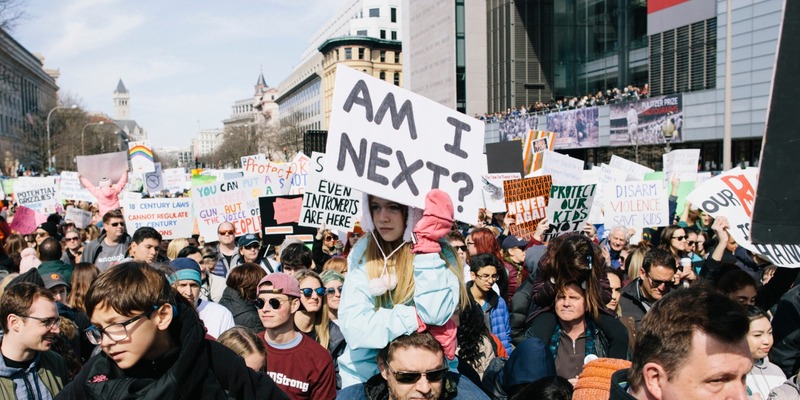 In the wake of a tragic string of mass shootings, voters are no longer accepting politicians who are beholden to the gun lobby. They are demanding leaders with the courage to stand up for lifesaving gun safety measures and who will oppose dangerous policies, including attempts to arm teachers. Our endorsed candidates are united in their belief that more needs to be done to ensure that Floridians can live free from the threat of gun violence. 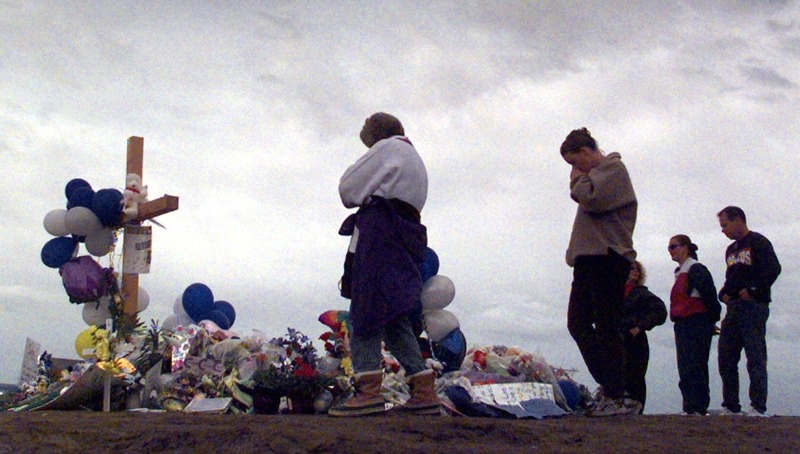 “America experienced three of the deadliest mass shootings in modern history in just the past year. Over 38,000 people in our country were killed by a gun in 2016. Florida has suffered from this crisis: somebody is killed by a gun in Florida every 3 hours. Despite this devastating reality, the gun lobby continues to use its cash and influence to try and stop state legislatures from passing laws to make our schools, streets, and communities safer.